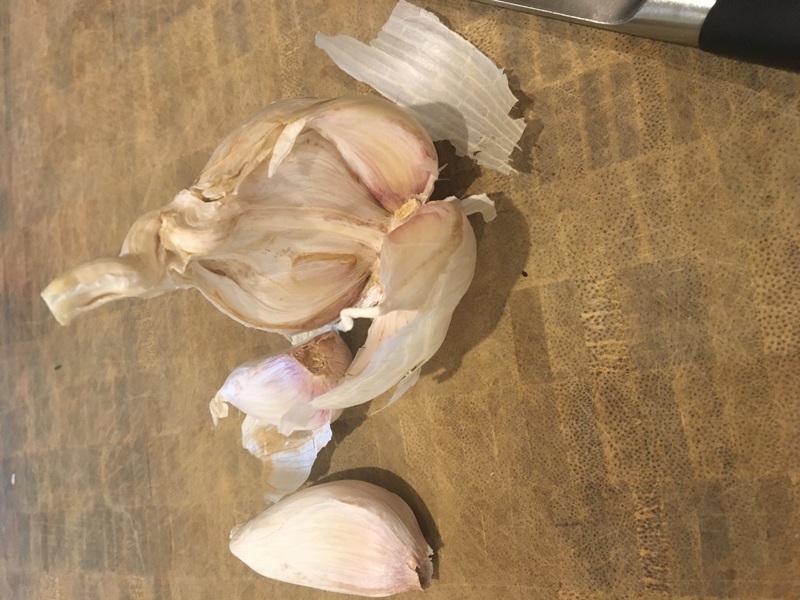 Kelly, RD June 30, 2017 cooking dietitian healthy cooking healthy meals nutrition nutrition advice registered dietitian Uncategorized weight lossLeave a Comment on GARLIC! I have a bit of an obsession when it comes to cooking for family and friends.. Garlic!! There are very few recipes I make that don’t include a clove or two…or five! If I follow a recipe that calls for two cloves, I don’t hesitate to use four. These delightful little bulbs have insignificant calories, sodium, carbohydrate and protein, but are jam-packed with flavor that can add zing to your zucchini, savor to your savoy and gusto to your guacamole!! prescription from a professional: Try replacing butter or margarine in sautéed green beans or roasted vegetables with a drizzle of extra virgin olive oil and a couple of roughly chopped cloves of fresh garlic. Add just one thinly sliced clove to your favorite covered dish. Use reduced fat cheese to replace the full fat version and prepare to be pleasantly surprised at how tasty making a reduction in calories and fat can taste! If you feel overwhelmed by all the nutrition advice, calorie recommendations and diet trends, read these: Fact. Not Fad., Let’s Crunch Numbers!, Help Me To Help You!